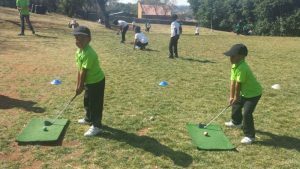 The Lower Primary students enjoy a wide range of school sports from volleyball, netball, soccer, cricket, softball, mini sports to athletics. Our school coach appoints the timetable each term according to the requirements of the students each term. 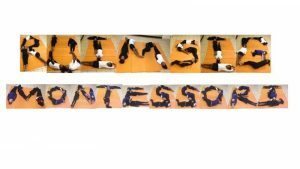 Yoga is taught by a private company who teach good posture, stretching and strengthening, effective breathing, positive self-talk, gratitude and relaxation. A good start to an enriched life style. 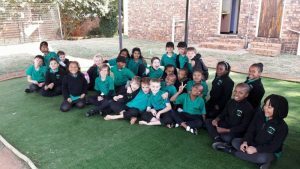 Music forms part of the curriculum and therefore all of our Lower Primary students participate in singing, with our older students learning recorder. 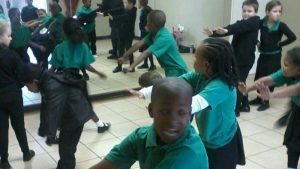 Drama is encouraged to promote expression of speech as well as performing skills in encouraging confidence and self-esteem. Our students thoroughly enjoy their concert time of year! 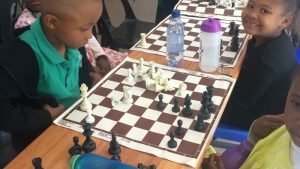 Chess lessons are available teaching three parts to a chess game, playing with clocks and notation and being an excellent support to the mathematical mind and logical thinking. Hip hop dancing is a fun Friday activity for those wishing to join. 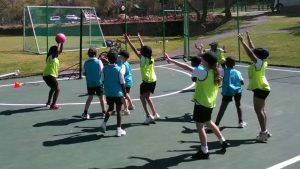 This improves on co-ordination, timing and rhythm as well as having lots of fun. 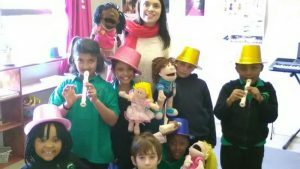 EQ Workshops are a further part of our curriculum dealing with emotional intelligence and offering life skills for children to deal with everyday situations which they are presented with. 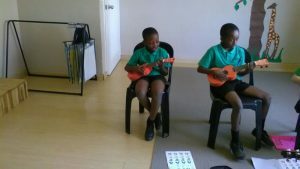 Ukelele lessons are offered as an easy and fun way to learn a musical instrument. Lessons are in groups of two to three learners.